Spring is called “The Season”!!! 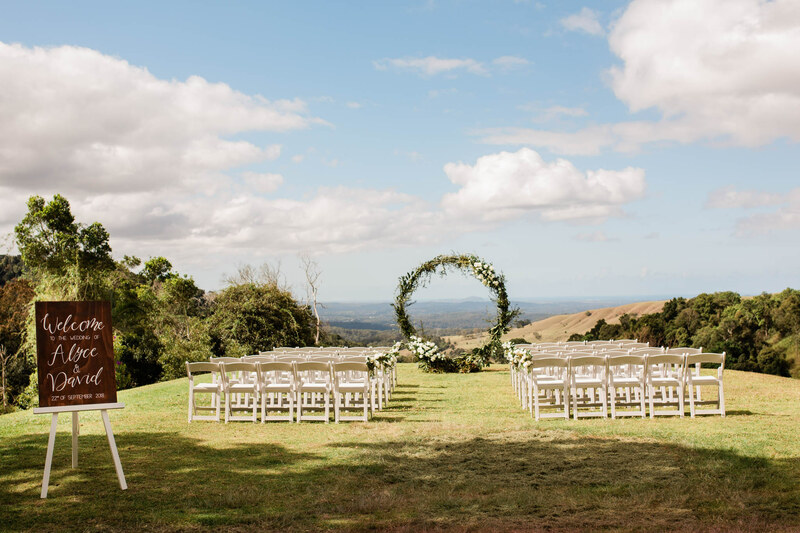 When loved up couples seek out the rolling hills and enticing views of Maleny Manor. 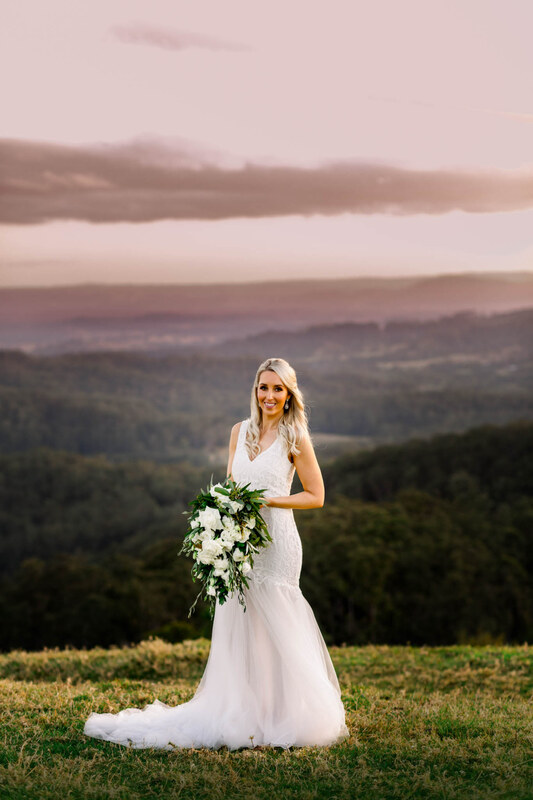 A springtime wedding in Queensland with our temperate conditions can still be a little fresh on a Maleny evening on the mountain top, after beautiful warm days that have you gazing out to the ocean and thinking it is a very good to be alive and in love, kind of day! 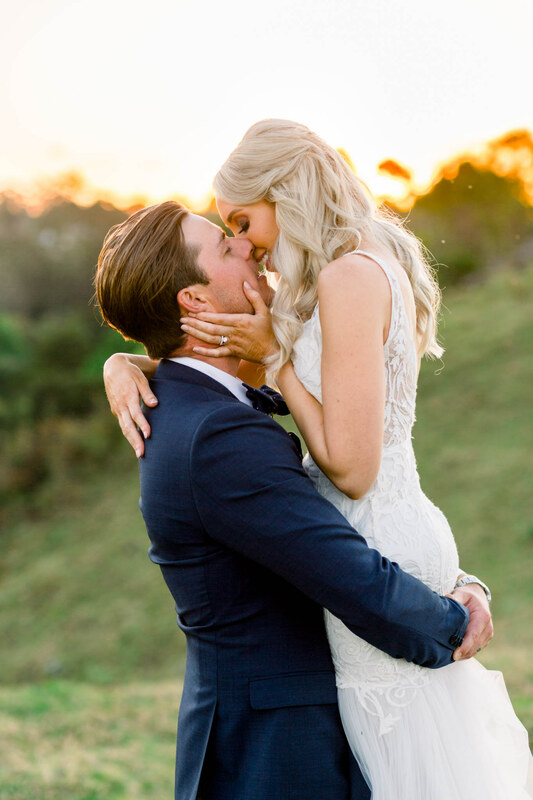 Just quietly “The Season” goes almost year round with a light dip over the Christmas and New Year Period.But that in itself is a very loved up time in Australia with most proposals happening at that special time of year. 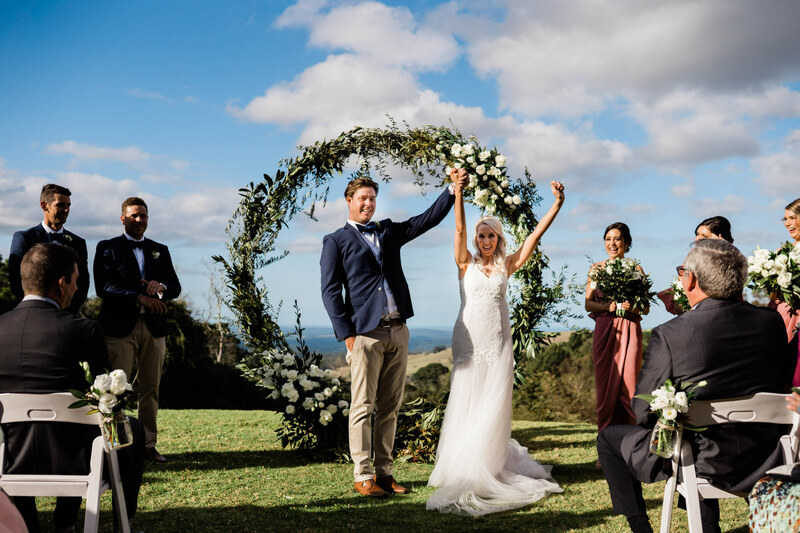 If Spring has your heart all a flutter and you are seeking your own springtime wedding in Queensland, make sure you book early with weddings days every Friday, Saturday and Sunday, plus mid week intimate escapes Wednesday’s and Thursday’s in Maleny. 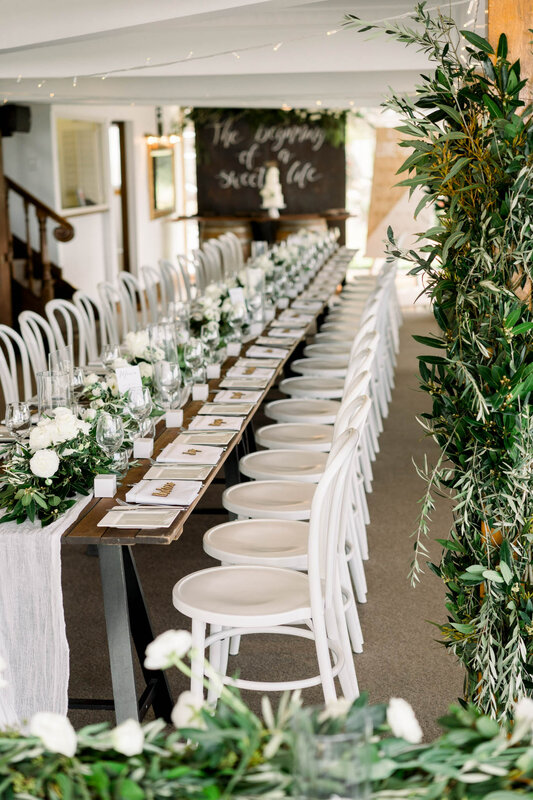 Alyce & David were all about that Style and Springtime freshness using our in-house design mentors of Love Bird Weddings Styling and Mondo Floral Designs, create their exclusive fresh, romantic springtime vision. We work with you to develop a style brief that fits your style vision and personality making the whole process an enjoyable journey. Classic white and greenery garlands garnished the exposed rustic wooden tables, draped with soft white muslin, then layered with candles and crisp white settings.Greenery of olive leaf and gum was installed on the large timber beams in the room giving the feeling of bringing the outside green of the rainforest into the room, so you were sitting in an elegant soothing sea of green and white, plus a twinkle of fairy lights. 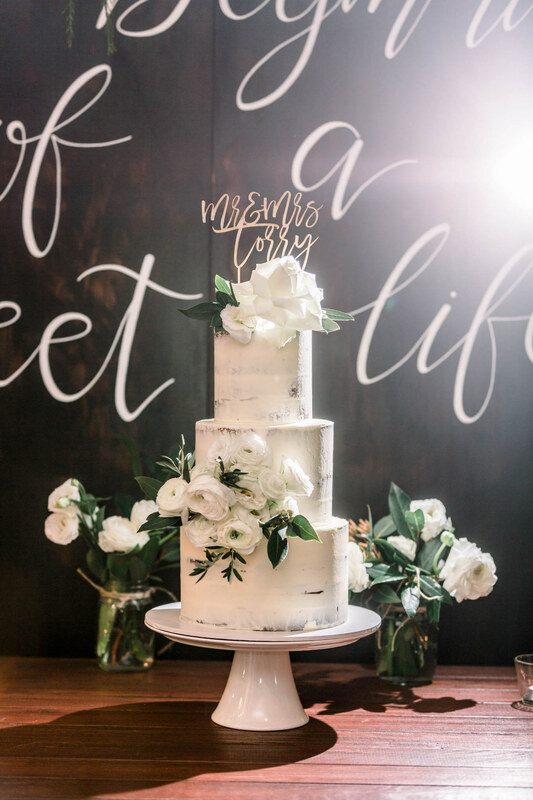 The dessert bar was set with a hand written back board “The beginning of a sweet life” and a buttercream flower garnished wedding cake by Chocolate 2 Chilli. 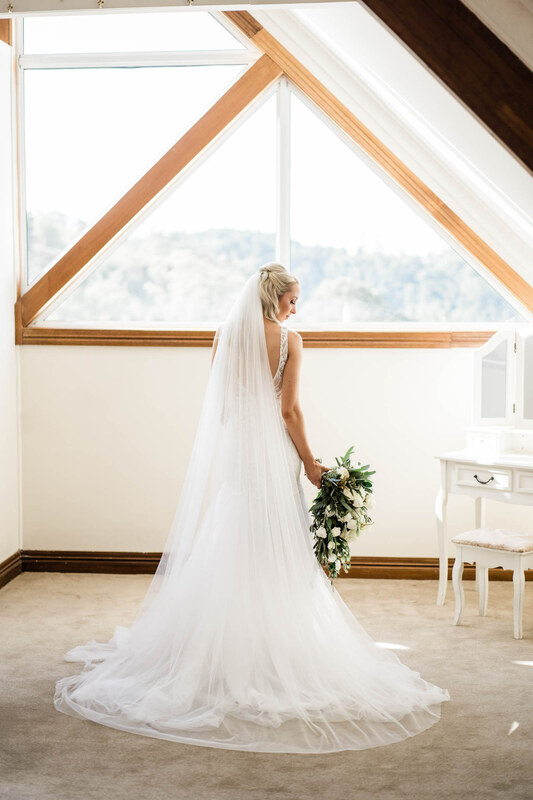 Ben and Hope photography captured all the beauty in their natural relaxed style. 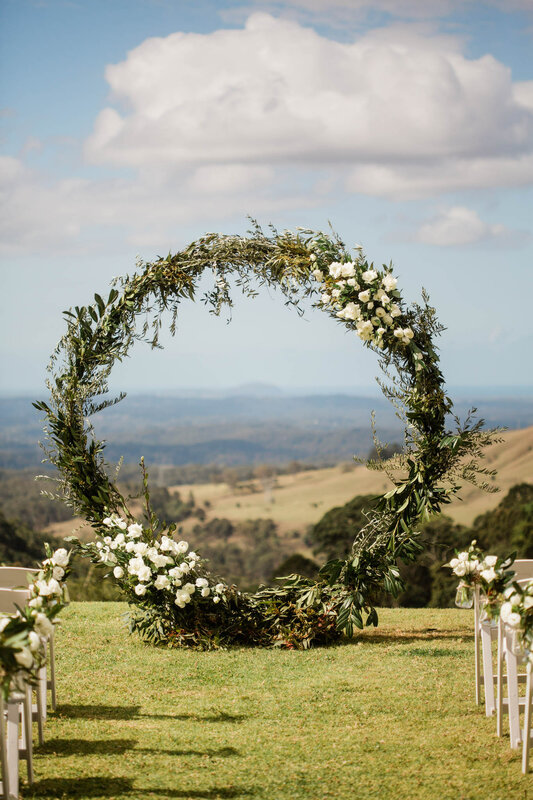 The couple wanted to create a journey through the venue, starting on our scenic plateau with a glorious love ring of florals perfectly framing the view to the Sunshine Coast and Noosa and Mt Coolum. 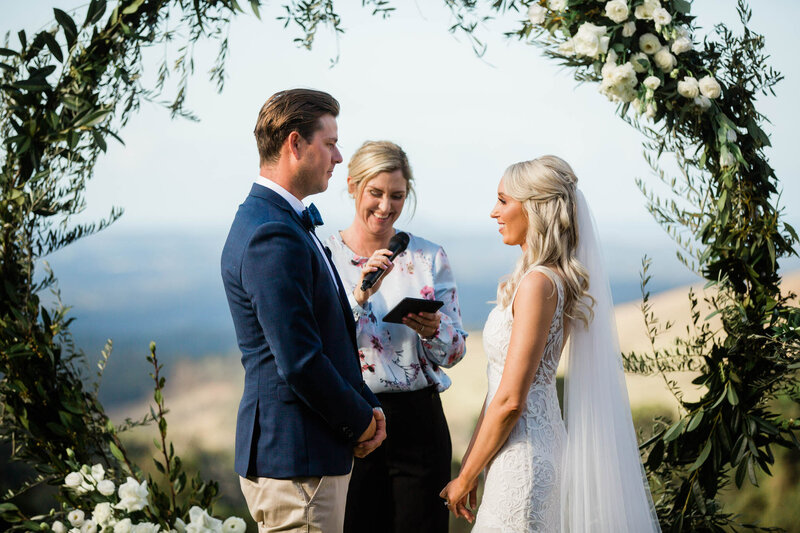 The ceremony was right on the edge of the valley wrapped in nature and that amazing view as the back drop to their love story, delivered by Rachel Green, Two Small Words Celebrant. Then guests moved past our waitstaff drink in hand to the Manor and a heated outdoor pavilion room and garden party as the sun set. 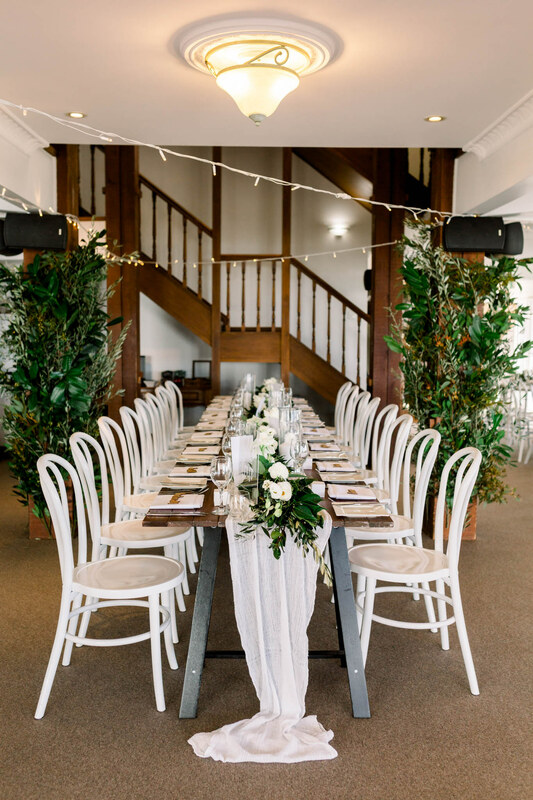 Next flowing into this gorgeous fresh reception for sumptuous dining but with the ability to flow back outside into our nighttime festooned garden. 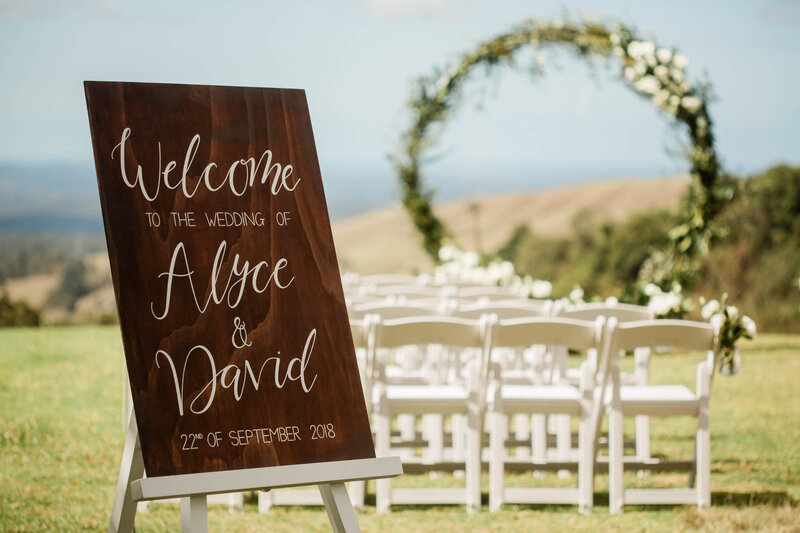 Alyce & David were all about the Style and spring freshness using our in-house mentors of Love Bird Weddings Styling and Mondo Floral Design. 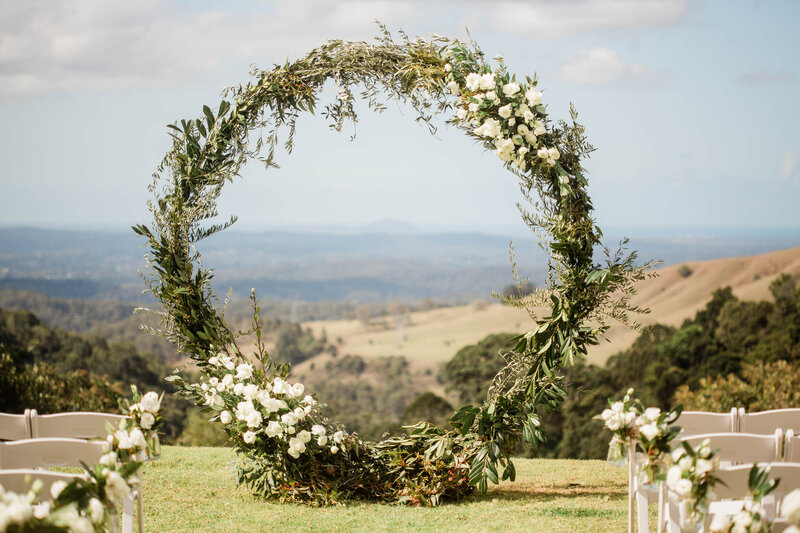 We have added the Mondo Floral Designs Spring time flower guide for you below, so you can start dreaming of your Spring wedding concept. Summer: 1st December to Feb 28th. Autumn: 1st March to May 31st. Winter: June 1st to August 31st. Spring: 1st September to November 30th. 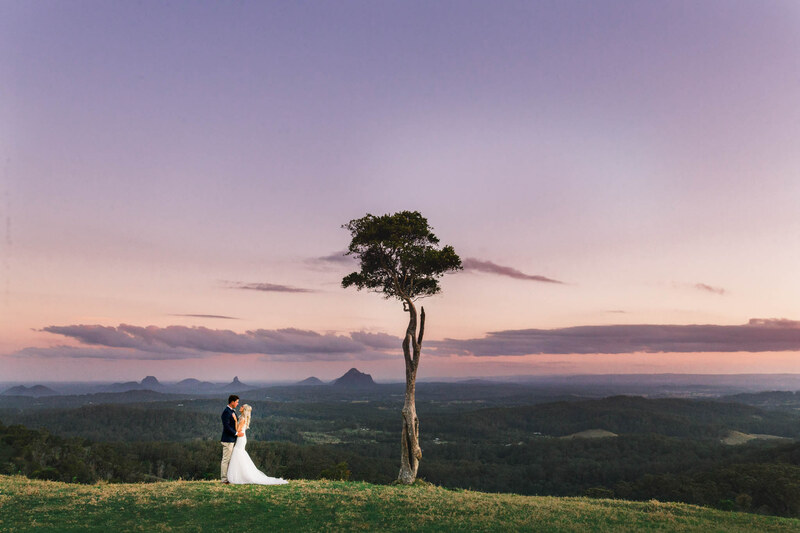 Spring is the time when it is peak wedding season in Australia,Maleny is always usually glowing and green reaching the height of hurt your eyes verdant green scenery by November and December. Winter weddings are popular for our clear days and fireplace. Summer is for the great outdoors! 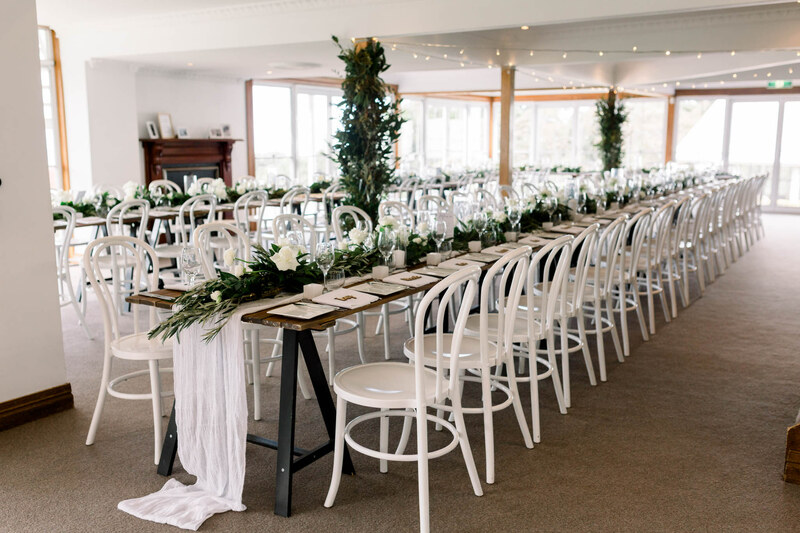 festival weddings or pavilion dining, lush vineyards and summer evening sea breezes. Autumn in Maleny, has the most amazing sunsets and all that hinterland autumnal colour for your photos. So there is a time and a season for everyone! 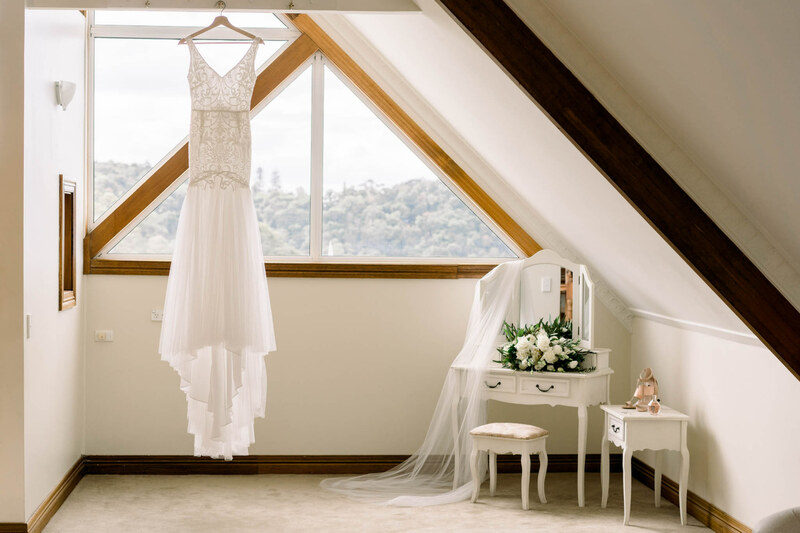 Spring is by far the most popular season to getting married in Australia and is still the one that books out the quickest.. Yes it is beautiful and not too hot and not to cold making it a very comfortable for dressing in your finest, usually with good even weather and lots of romance! But we can’t decide as Maleny Manor changes so beautifully into each season that there is always a style and time of year for everyone! It can often be a very confusing adventure navigating your way through the information on what flowers are available for your wedding day, and you certainly wouldn’t be the first bride-to-be to assume that your absolute favourite bloom MUST be available for your wedding day, because let’s face it each and every wedding magazine that you buy features it on the front cover! However depending on what date you have chosen to say ‘I Do’ available wedding blooms generally change for each month. 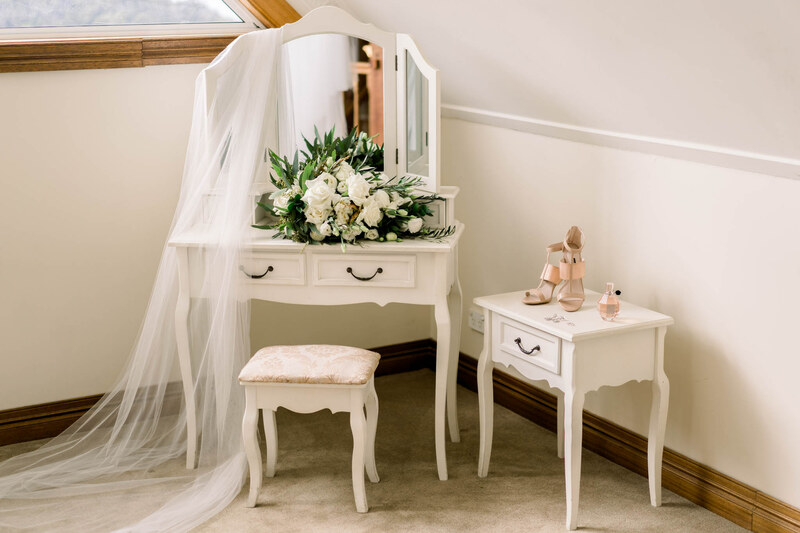 More times than not a wedding date is in place and it can be overwhelming and often a little upsetting for brides-to-be to find out that their dream wedding flower isn’t going to be available. 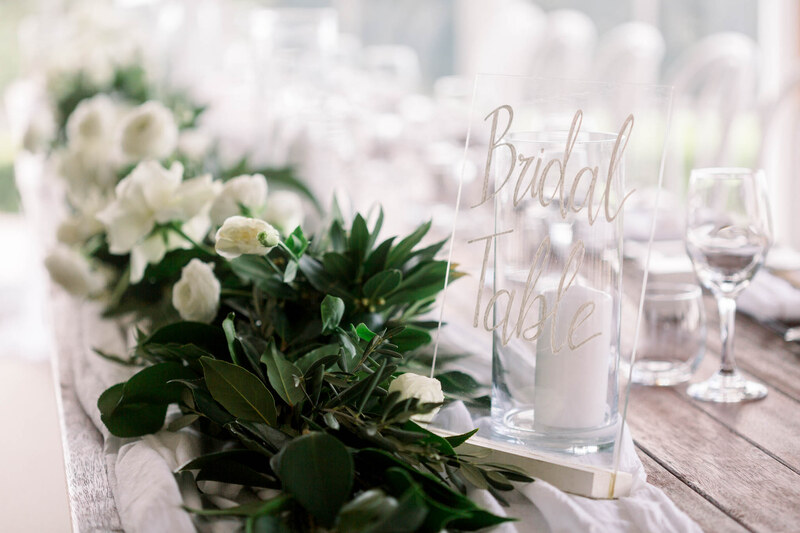 It’s important to do a little research before getting your heart set on certain wedding flowers, and talking to your floral designer is by far the best way to access accurate information on seasonality and available wedding flowers for your day. Sometimes imported wedding flowers are also available, and certainly we are experiencing a lot more access to global flower lines, but whatever the bloom, wherever it grows, it still has a season, and while importing can seem like a valid option, it comes at an increased cost and still doesn’t guarantee that you can access your must have wedding flower. Mother nature, regardless of the country, stills reigns supreme with what blooms when, and for how long! So it’s no surprise when clients come to see me and are completely confused by what wedding flowers are available and at what time of the year. 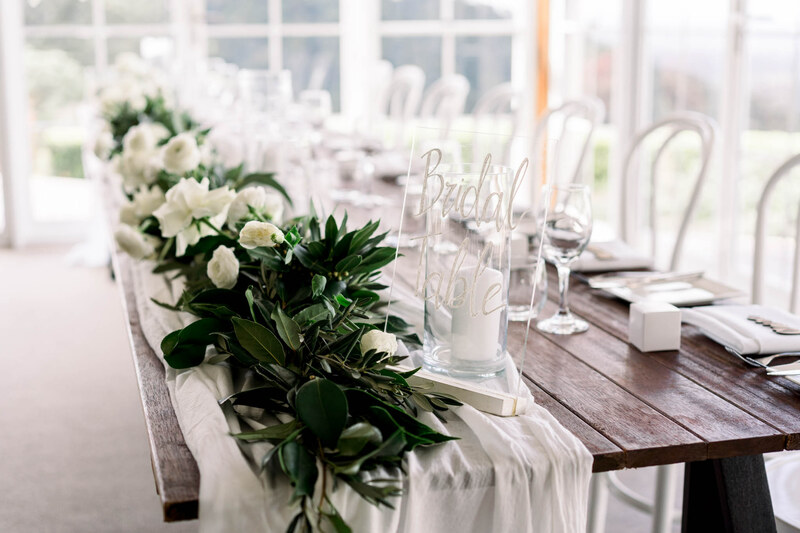 The good news is though, there are wonderfully delicious wedding flowers available for each and every season, so regardless of what time of the year you choose to celebrate your love, we can assist you in planning for your Sunshine Coast wedding flowers concept, providing you with accurate knowledge and professional advice, as well as creating a unique floral concept of seasonal blooms for your beautiful day! 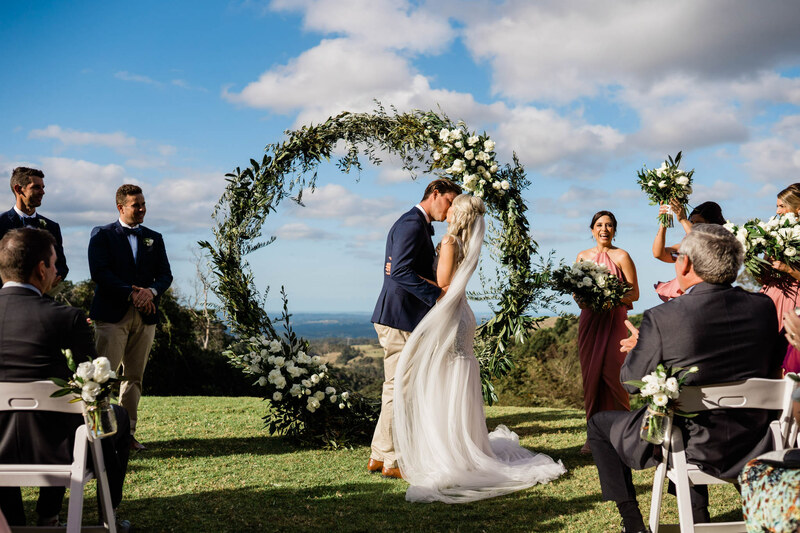 Click through on each season to find out further details and immerse yourself in beautiful images featuring blooms for that particular season of the year, just perfect for your Sunshine Coast Wedding.